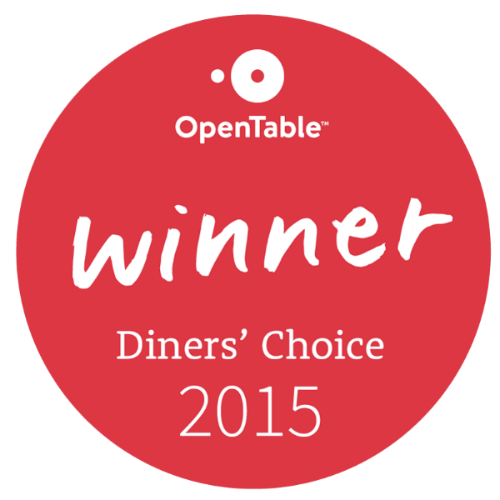 We have been selected for the OpenTable Diners' Choice Awards! 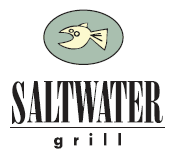 Saltwater Grill is pleased to announce the launch of our official website SaltwaterGrill.net! Please take a moment to browse through the various areas of our new website. We're sure you'll be pleased with the ease of navigation and attention to detail. We'd like to know what you think, so please click here to leave us your comments!